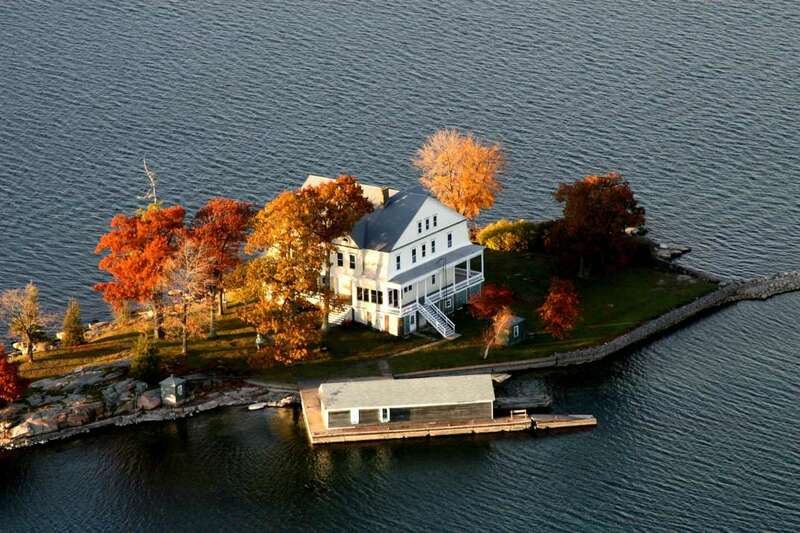 New York State is an island hotspot. 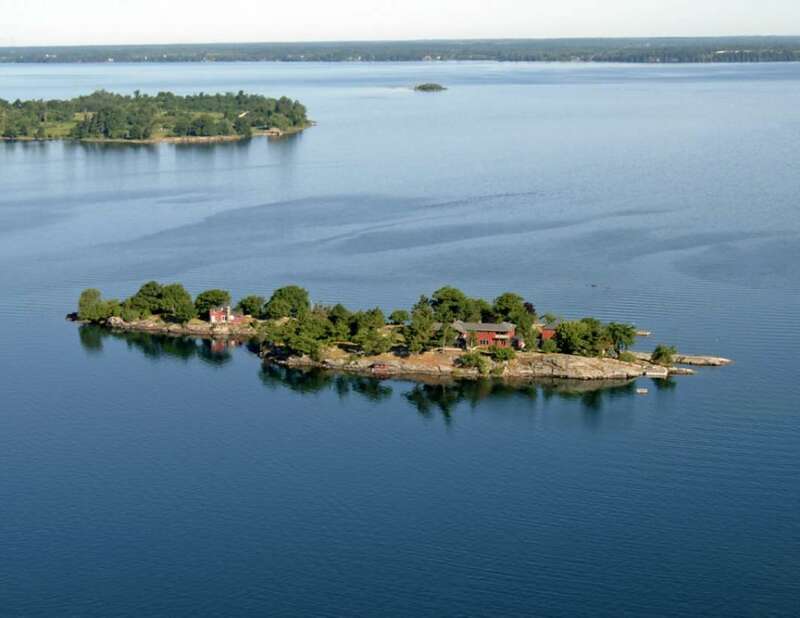 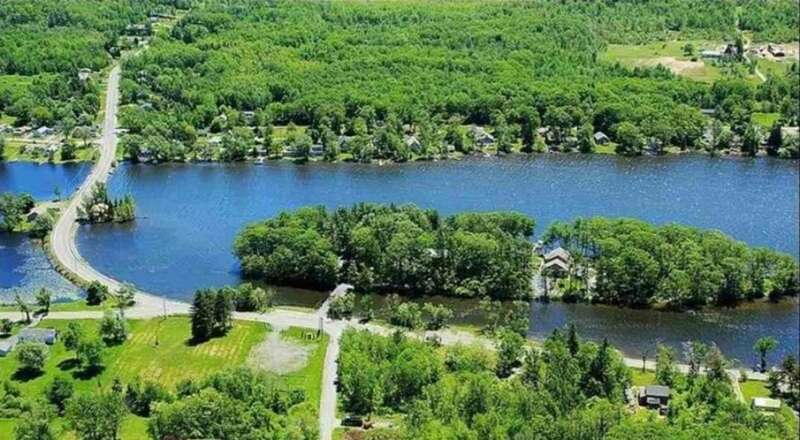 This state is bordered by two Great Lakes, the St. Lawrence river (including the 1000 Islands), and the Atlantic “ don’t forget its myriad inland rivers and lakes. 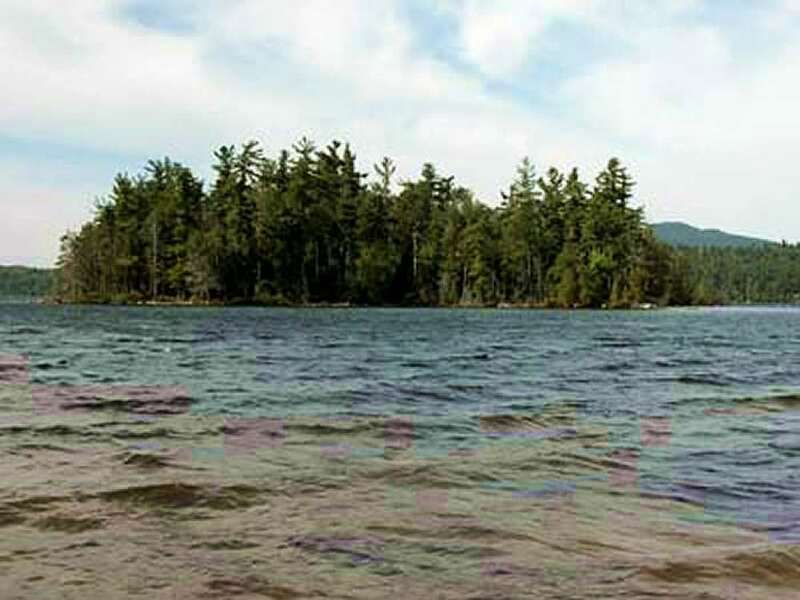 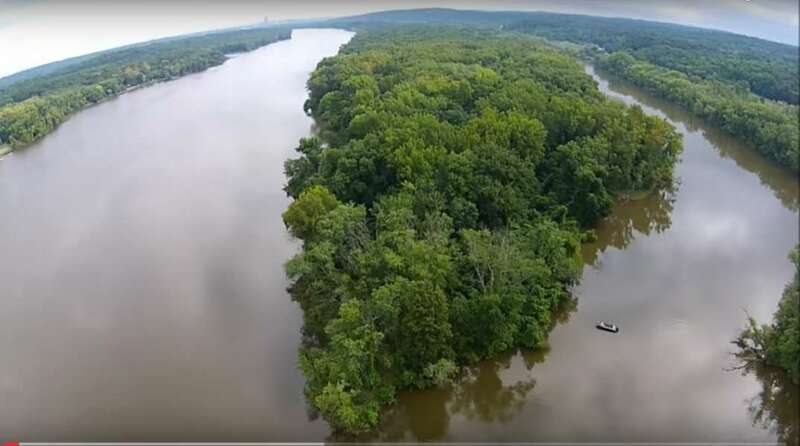 New York is best known for its urban centre, Manhattan, but the rest of the state is ... + Read More full of forest, rivers, lakes and farms. 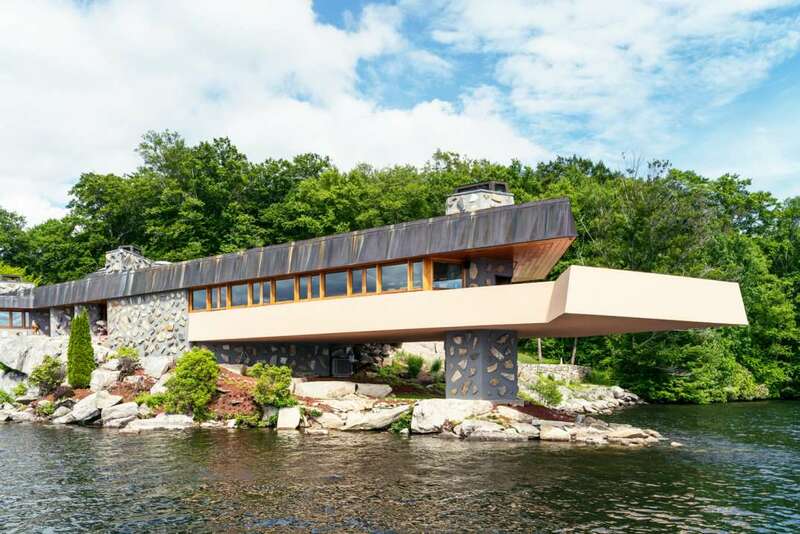 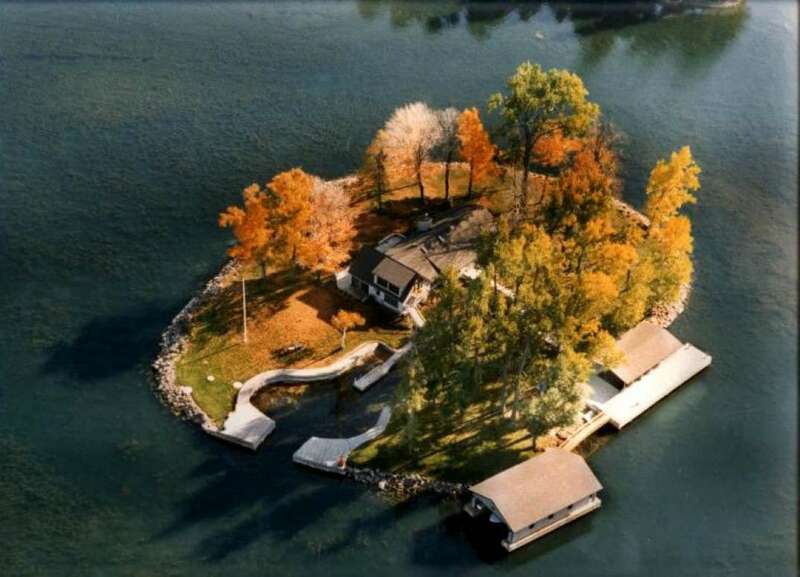 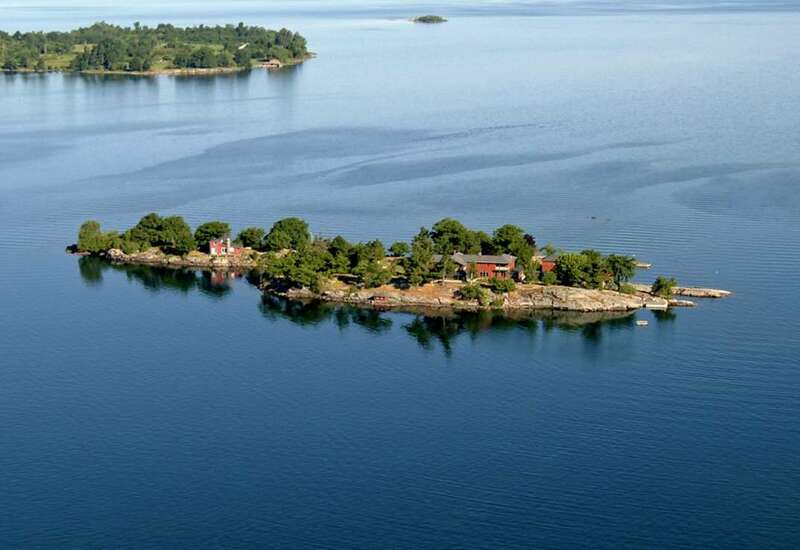 New Yorkers are famous for getting out of town on the weekend and this state provides ample opportunities for private island owners seeking refuge from the city.